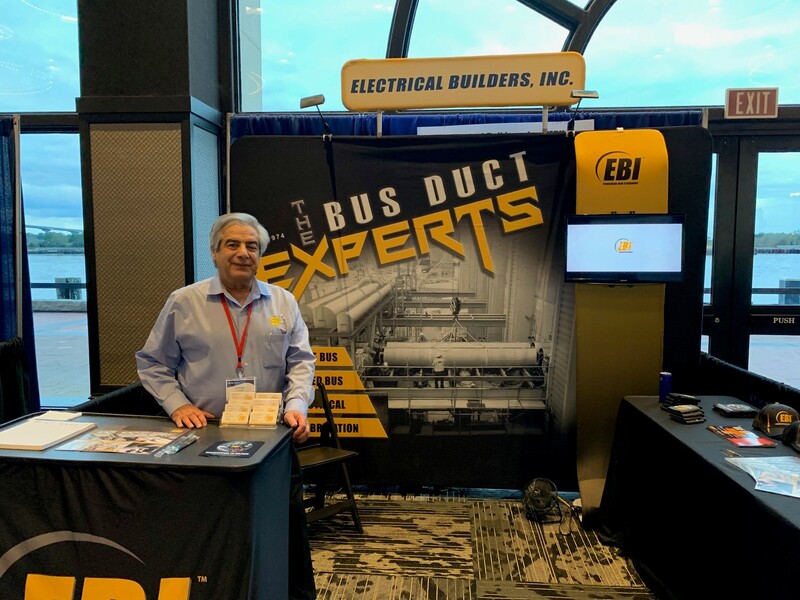 We had a great time at the EPRI Conference last week! 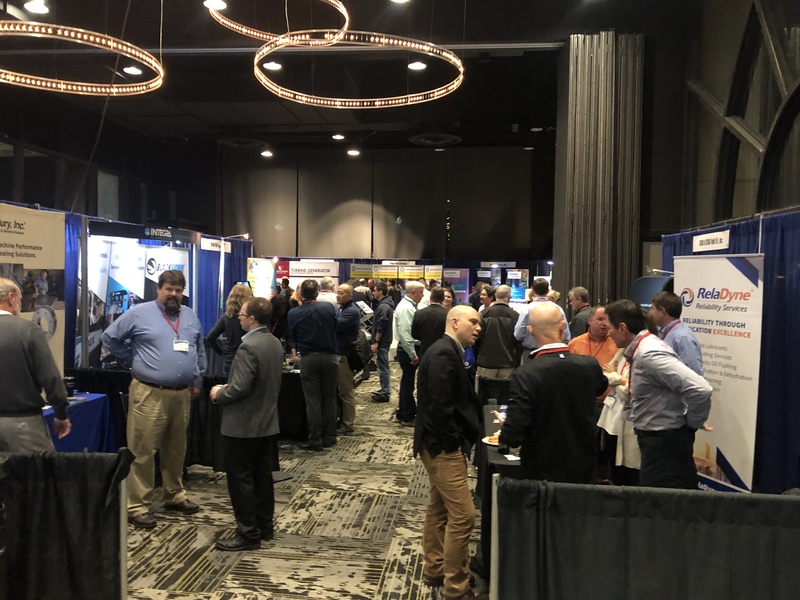 It was great to see so many familiar faces, reconnect with friends and meet some new ones. 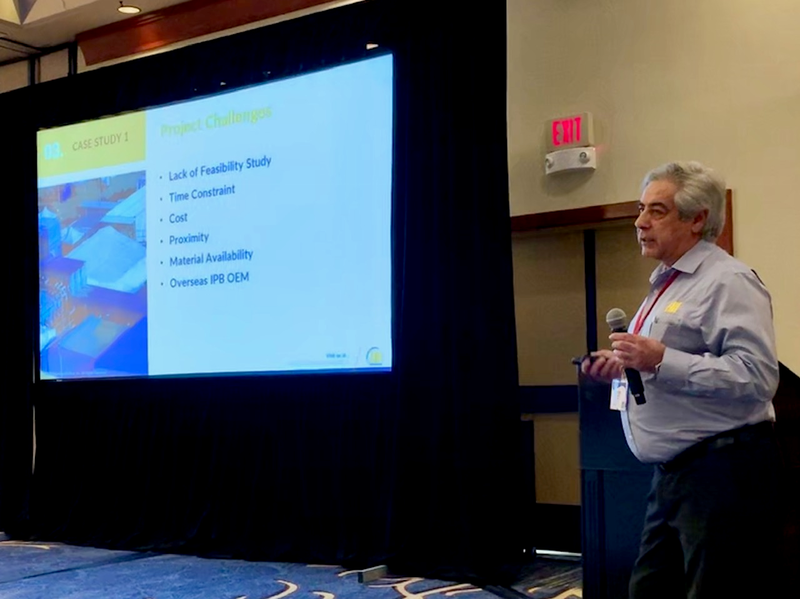 Hopefully, those in attendance enjoyed our technical presentation entitled “Understanding Isolated Phase Bus Requirements for Generator Uprates.” Also, we hope you had a chance to stop by our booth and visit with one of our team members to learn how EBI can support all your bus duct needs, from turnkey design, supply and fabrication thru to installation, testing, repair, and maintenance. If you didn’t get a chance to speak with one of our bus duct experts during the show, take advantage of scheduling a lunch and learn to discuss how we can put our 45 years of expertise to work for you to guarantee success on your future projects. Contact us today at 877-297-0616 or ask-us@electricalbuilders.com.